Diego Maradona is best judged on his playing career. Look outside of that and you see a man who has many flaws and was a pretty awful manager. While we are all for harmony in a football squad, we are wholeheartedly behind the idea that no one player should get into a team on reputation alone. Meritocracy is the way for every top manager and the best ones don’t hide from the tough decisions. Falcao possibly should have had more game time this season but the Manchester United manager has the benefit of also seeing every training session. Based on this he has made a decision that he thinks is best for the team. And what you can say with great confidence is that Van Gaal is not keeping Radamel out of the team just to spite him. 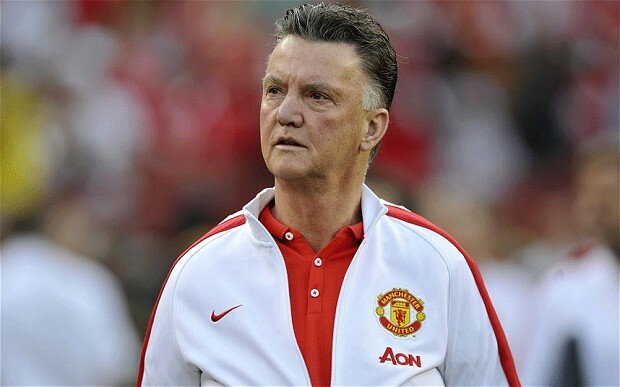 People talk of Van Gaal’s huge ego but football is a results business and Van Gaal gets results. Unless he reduces his squad to 11 players, he can’t please everyone all the time and his decisions have brought genuine belief back to the Manchester United fans for the first time since Fergie left. LvG has got every major call right since he took the job and Maradona should take that into account.